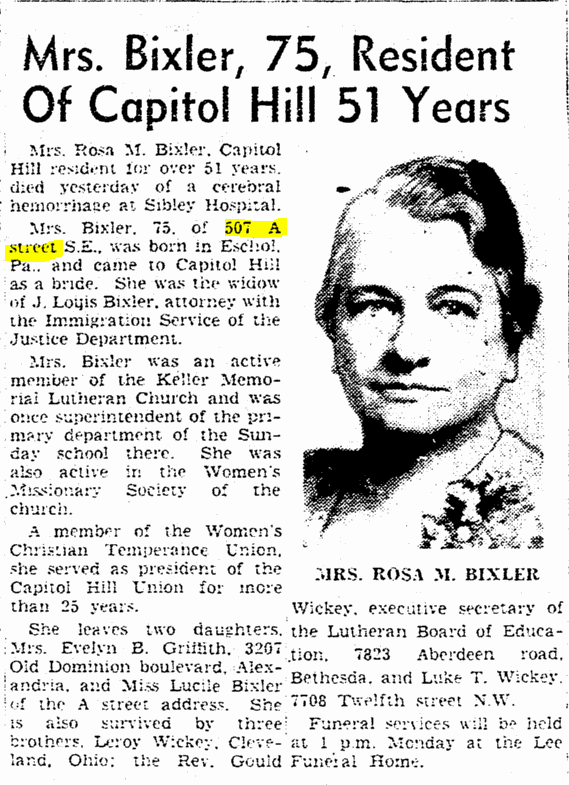 Washington Evening Star, 10 June 1934, p. 52. “City Briefs.” Washington Post, 27 March 1918, p. 8. 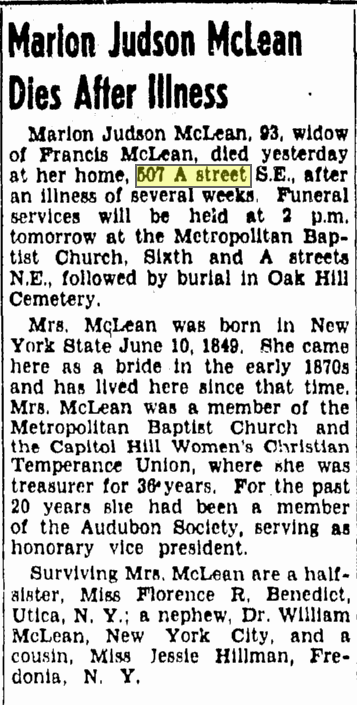 Washington Post, 15 June 1896, p. 2.